Imagine yourself petting a cute, cuddly lion cub. You can play with it, pose for pictures with it, even go for a walk through the African bush with it. Sounds pretty amazing, right? But what if you knew that, as soon as the cub is too old to be safely handled by humans, he will be forced into a cramped cage with dozens of other lions, and eventually killed by hunters who pay hefty fees to shoot their trophy? This is the ugly truth those Walking With Lions tourist attractions don’t want you to know about. Do a quick search for “Walking With Lions” and you’ll find no shortage of destinations offering this once-in-a-lifetime opportunity. 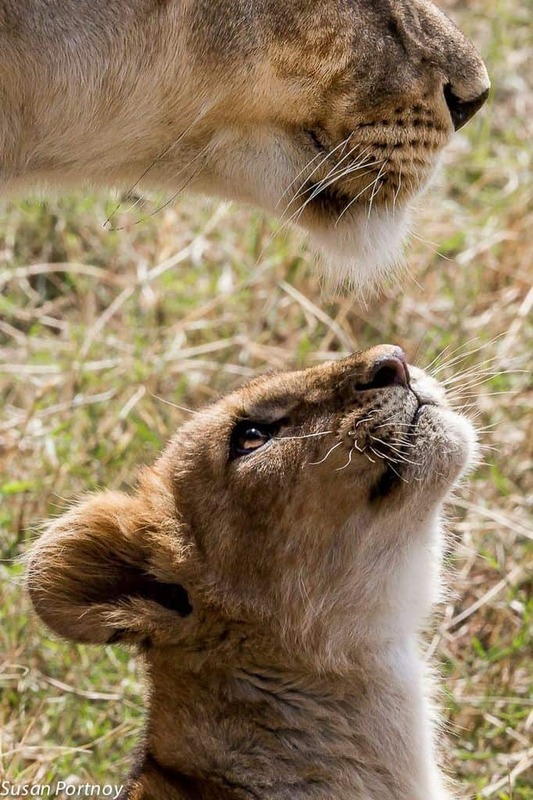 For around $150, you can get up close and personal with young lions in South Africa, Zambia, Zimbabwe and several other African countries. But Chris Mercer, co-founder of the Campaign Against Canned Hunting, insists that the farmers behind these attractions are deceiving travelers in the name of greed and profit. 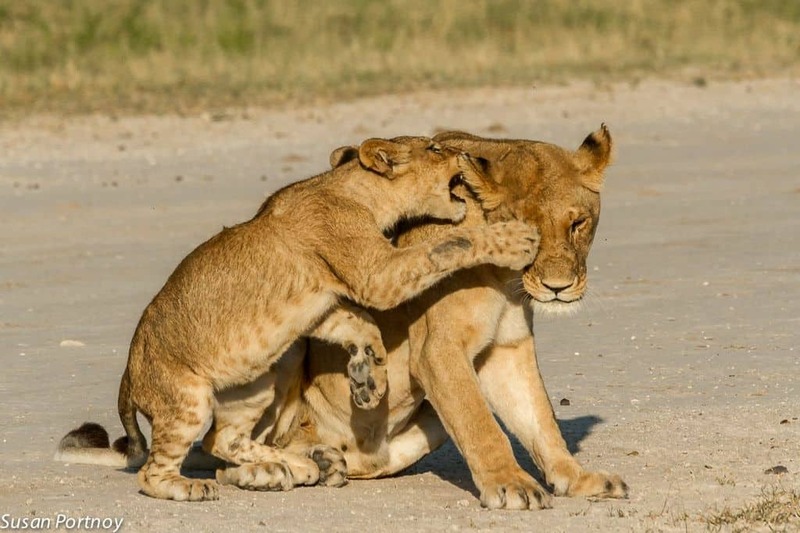 “Lion farmers externalize the cost of rearing lion cubs to huntable age by renting the cubs out for petting and then, when they’re too big and boisterous to be petted, to be walked with by tourists. When the lions are no longer suitable for walking with tourists,” Mercer explains, “they’re returned to the lion farmer to be kept in miserable, squalid conditions until they’re sold as living targets to a trophy hunter. But the problems with “Walking With Lions” attractions begin long before the animals are old enough to be hunted. Baby lions are taken away from their mothers at an early age to be hand-reared, so they’ll be accustomed to being around humans. They’re often beaten and/or drugged into submission. As a result, these animals cannot ever hope to be rehabilitated into the wild. According to the International Animal Rescue Foundation, this process ensures that the mothers are ready to breed again much quicker than they would be if they’d raised the cubs for the normal duration. 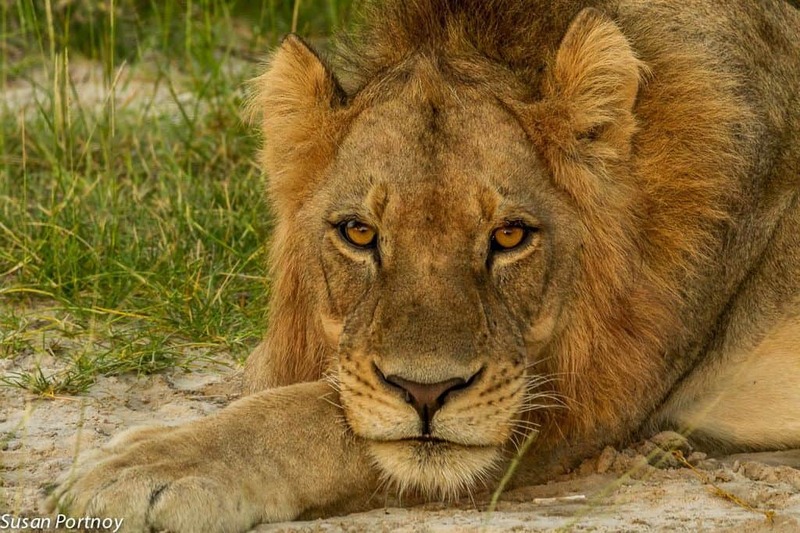 What’s worse, the Botswana Press Agency has revealed that unscrupulous lion farmers have created a booming market for wild-caught lions, as they need constant fresh blood to prevent inbreeding and captive population depletion. For Big Game hunters seeking a prized lion trophy, a canned hunt is the equivalent of shooting fish in a barrel. Ethical hunting groups such as the Pope & Young Club and the Boone & Crockett Club refuse to accept animals killed in canned hunts for inclusion in their record books. Others, like Safari Club International, have no such regulations. As we mentioned in our story on black rhino hunting earlier this year, some hunters argue that selling hunting rights is a great way to fund conservation efforts. So why doesn’t canned hunting lead to a drop in the number of lions killed in the wild? Chris Mercer suggests it’s because hunters put the process of natural selection in reverse, killing the strong and healthy and thus weakening the genetics of the species. He points out that few ethical hunters would be involved in canned lion hunting. “Canned lion hunts are much cheaper than wild lion hunts, and appeal to the less wealthy. 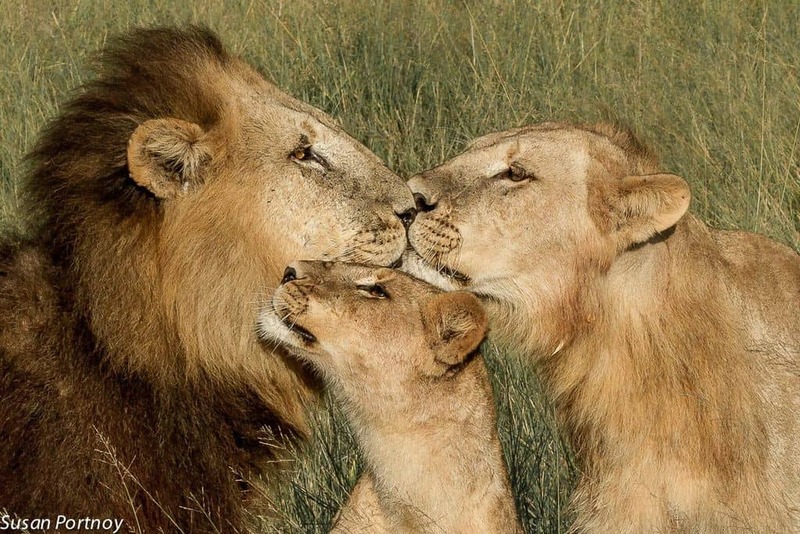 Wild lion hunts are limited by the number of CITES tags available, but do not think for one minute that CITES– which exists to protect the hunting industry– is part of the solution. 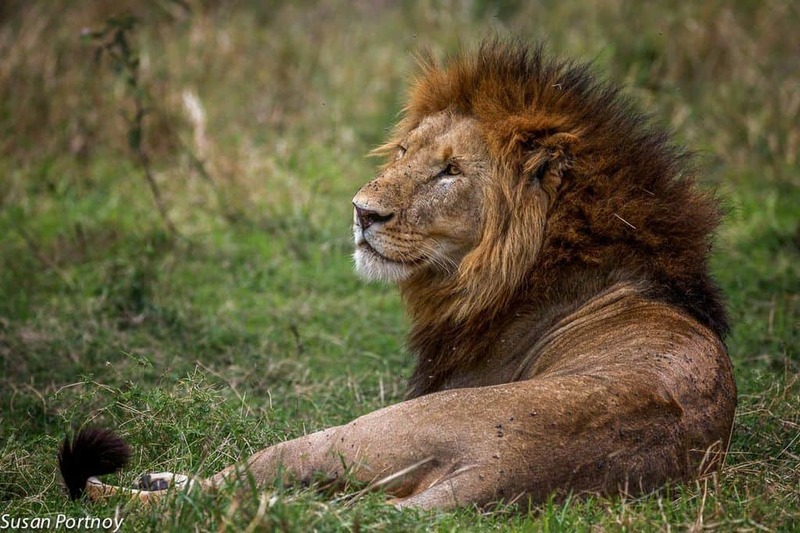 One thing wild and canned lion hunting have in common is that both are fueling rising demand for lion bones in Asian markets. Like every ecosystem, the delicate balance of life on the African plains is maintained by a hierarchy of predators and prey. As the apex predators– the “King of the Jungle”– lions play a huge role in natural selection, eliminating the weaker animals in a herd (who are more likely to cause genetic problems in future generations). Lions are currently listed on the IUCN Red List as Vulnerable, due to trophy hunting, habitat loss, and being killed by farmers whose livestock become prey. 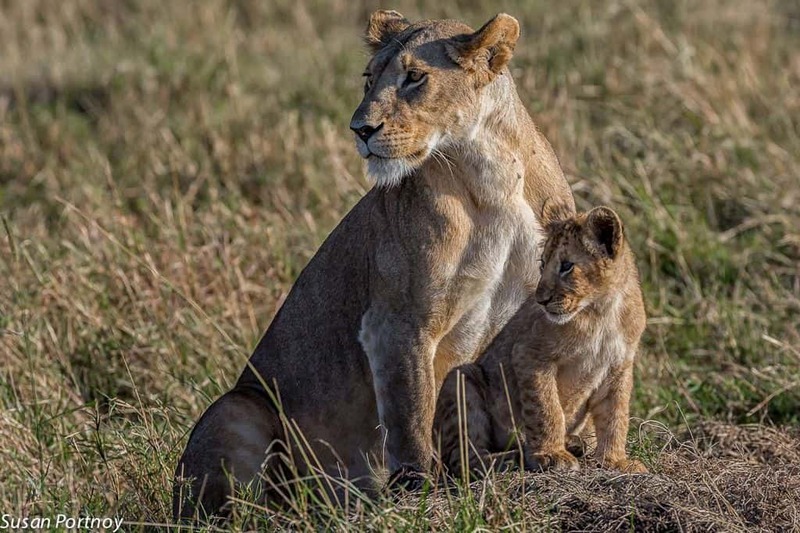 Estimates of lion populations published at the end of 2012 suggested that between 32,000 and 35,000 lions remain in Africa, and that there is evidence of widespread decline and local extinctions even in protected areas. 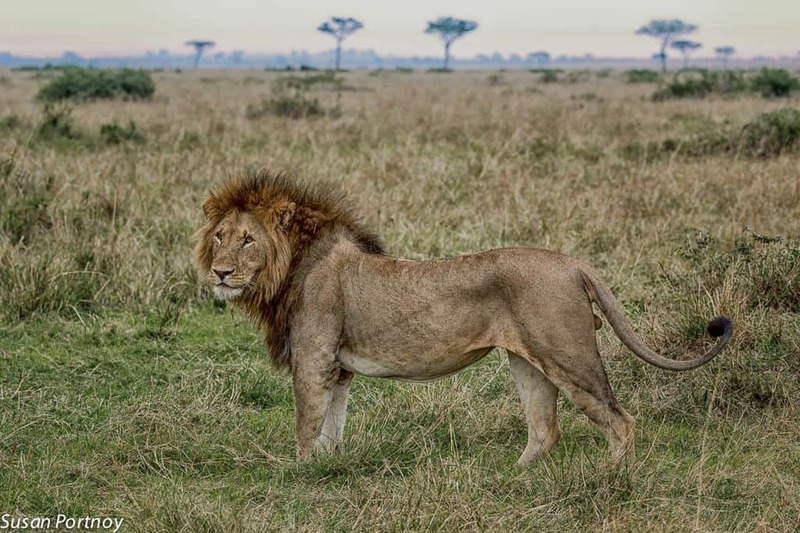 As anyone who has ever been on an African safari will tell you, a wild lion sighting is highly coveted by tourists checking off their “Big Five” list. 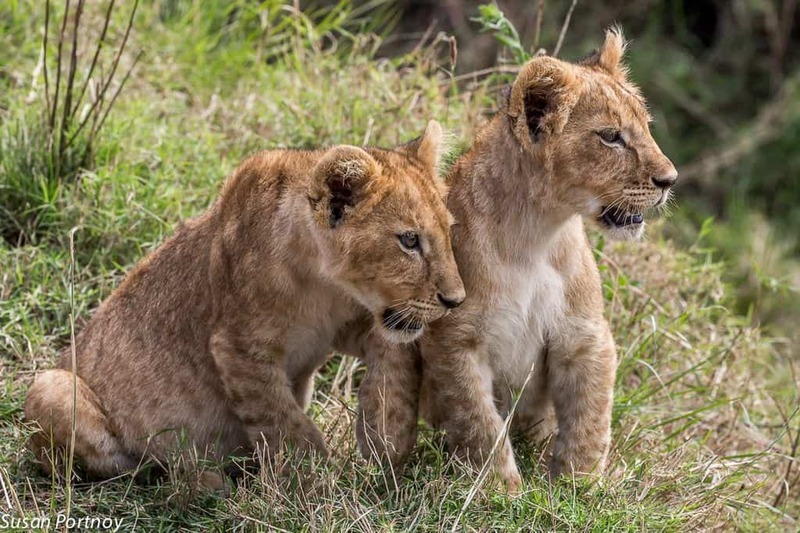 Not only would losing lions to extinction be devastating to the balance of Africa’s ecosystem, but it would also deliver a huge economic blow to the developing nations who depend on Ecotourism as a primary source of income. 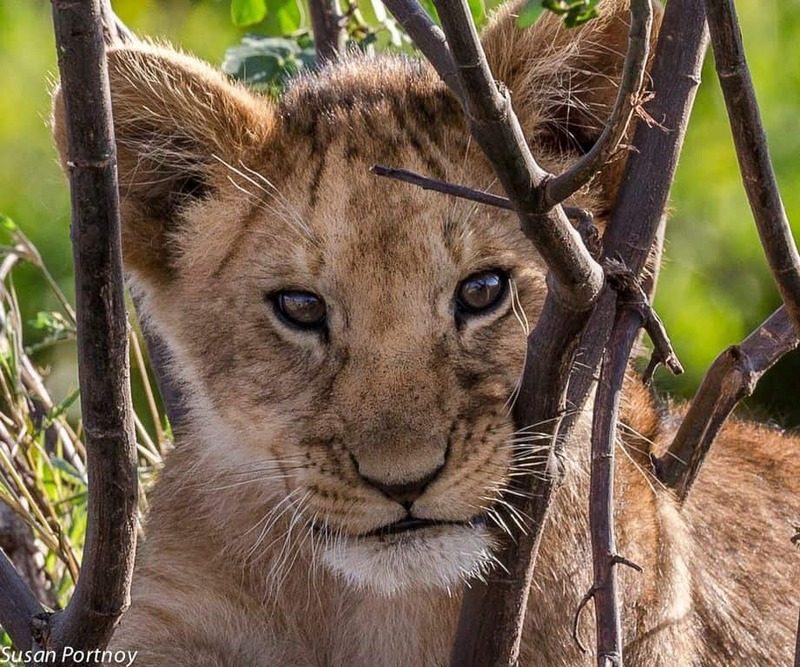 The good news is that more and more conservation groups are taking the problems facing Africa’s lions very seriously, and there’s a surging tide of action on their behalf. The site went on to include a complete list of email addresses for key decision-makers in the South African government and CITES, urging interested lion-lovers to write protest letters asking South Africa to ban lion farming and trophy hunting. 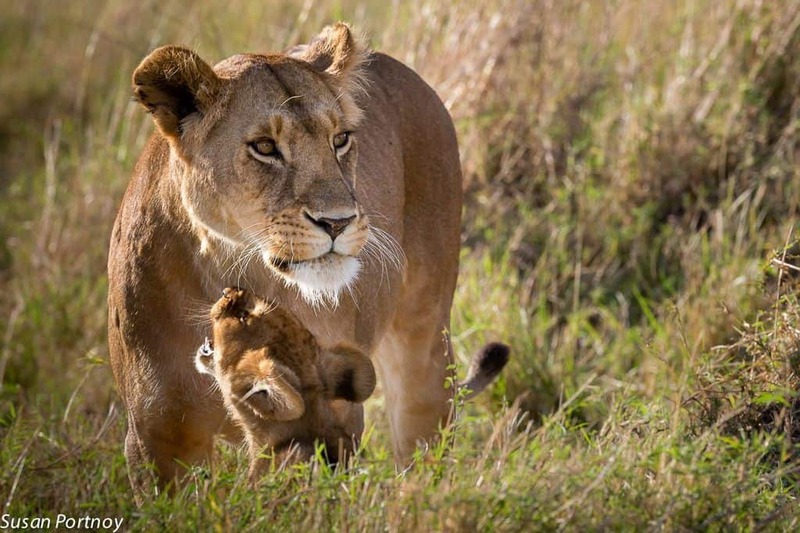 To raise awareness of the connection between Walking With Lions and canned lion hunting on a grassroots level, Marnus Roodbol just launched a 2-month Walking For Lions trek on May 1st, with plans to cover 500km during that time. His goal is to educate locals as he goes, explaining the role of the lion within the African ecosystem, the importance of lion conservation, and the part locals play in the lion’s survival. Along the way, he hopes to raise funds to help them build better bomas to keep their livestock safe from predators. So what can YOU do to help the lions? Quite a bit, actually, and it won’t cost you a penny! 1) Avoid petting cubs, Walking With Lions, or any other interaction that feeds the canned lion hunting industry. 2) Avoid volunteering at any lion farm posing as a wildlife sanctuary. If there are cubs present, it’s likely a lion farm, as no true sanctuary breeds in captivity for captivity or allows any interaction with the animals. 3) Contact the U.S. Fish & Wildlife Service and urge them to raise the status of lions to Endangered. This would cut the number of lion killed in half, as American hunters would no longer be able to import trophies into the U.S.
4) Support efforts in Europe to get a ban on the import of trophies into E.U. countries. 5) Write to your Member of Parliament and ask him to make foreign aid to Africa dependent on good environmental governance.